The first European settlement in the area was named Quinsigamond. This community was destroyed in 1675 during King Philip's War. Settlers returned in 1684 and named the community "Worcester" after the county town, Worcester, in the West Midlands of England. This settlement was also abandoned in 1702. The third and permanent settlement dates from 1713. Worcester was incorporated a town in 1722 and as a city 1848. According to the traditional telling, the American Revolution began with "the shot heard round the world." Ray Raphael's The First American Revolution uses the wide-angle lens of a people's historian to tell a surprising new story of America's revolutionary struggle. In the years before the battle of Lexington and Concord, local people--men and women of common means but of uncommon courage--overturned British authority and declared themselves free from colonial oppression, with acts of rebellion that long predated the Boston Tea Party. In rural towns such as Worcester, Massachusetts, democracy set down roots well before the Boston patriots made their moves in the fight for independence. Link to the Worcester, MA Welcome Page for all the facts and figures on Worcester including :E-Services, City Government, Living and Working, Doing Business, Meetings and events, Health and Safety, seasonal information and much more. She and her husband Stephen Symonds Foster, used their former home "Liberty Farm" as a shelter on the Underground Railroad, and famously refused to pay taxes on the property because Abby was unable to vote. Today, it's a designated a National Historic Landmark. Isaiah Thomas delivered the first public reading in Massachusetts of the Declaration of Independence in Worcerster July, 1776. The Coes Knife Company of Worcester developed and marketed the first monkey wrench in 1840. Elm Park became one of the first public parks in the country in 1854. 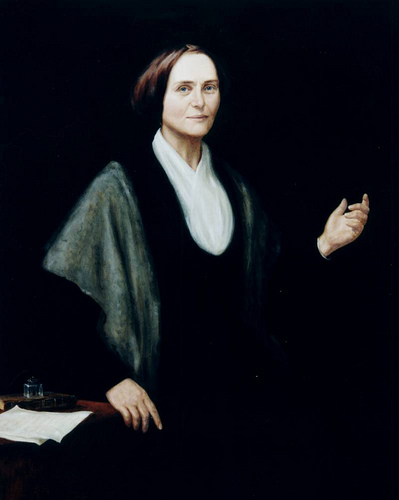 Abolitionist and women’s rights activist Abby Kelley Foster lived in the city's Tatnuck neighborhood. Resident Joshua Stoddard invented the steam calliope in 1855. J. Lee Richmond of the Worcester pitched the first perfect game in major league baseball history on June 12, 1880. African American champion bicyclist and "Worcester Whirlwind" Major Taylor lived here for much of his career. Albert A. Michelson, chairman of Clark Univeristy Phiysics Department, named America's first Nobel Prize Winner in 1902. Dr. Rober H. Goddard of Clark University patented the first liquid fuel rocket in 1914. 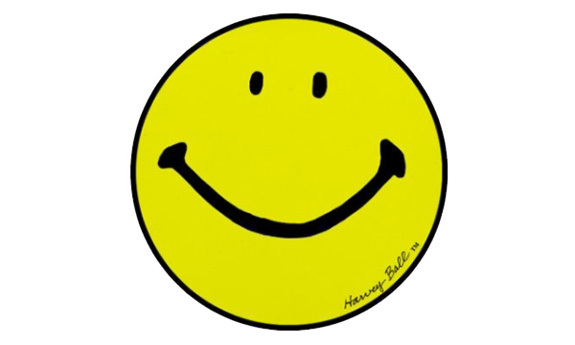 Worcester resident Harvey Ball designed the world-famous Smiley face in 1963.